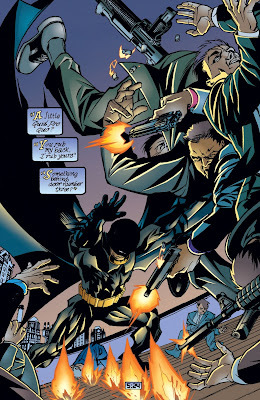 I've been a fan of Gotham Calling for some time. And this particular installment was a lot of fun because, despite the fact that I worked, in some manner, on almost every book listed, I have very little memory of most of them. And yet just the sight of the covers brought back a rush of pleasure. 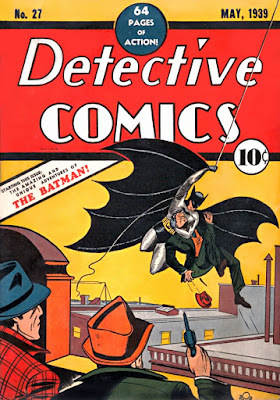 It was a heady time to be working in comics, and especially on the Batman. because, although of course there's absolutely no way he could have known, he also could not have been much more wrong. This was no inventory story—far from it. This was an issue planned long, long in advance. 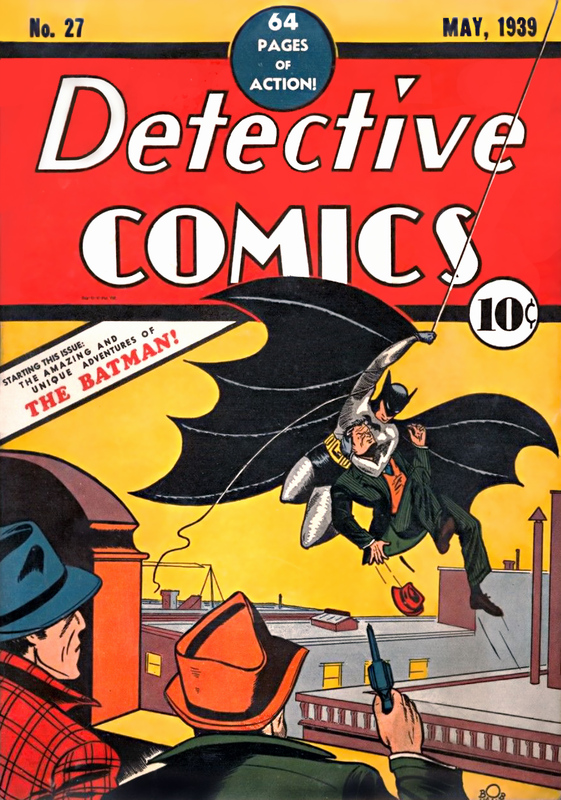 Detective Comics #726 was the 700th issue of Detective Comics since the Batman's first ever appearance, way back in Detective Comics #27, cover date May 1939. I wanted to do something special to mark the occasion, but I also wanted it to be understated, given the huge crossovers we'd been doing for a few years at that point — Knightfall, Contagion, Legacy, Cataclysm — and the ginormous crossover — No Man's Land — we were about to undertake. So I wanted something worthy of the occasion but something that, at the same time, was in some ways, not all that big a deal. 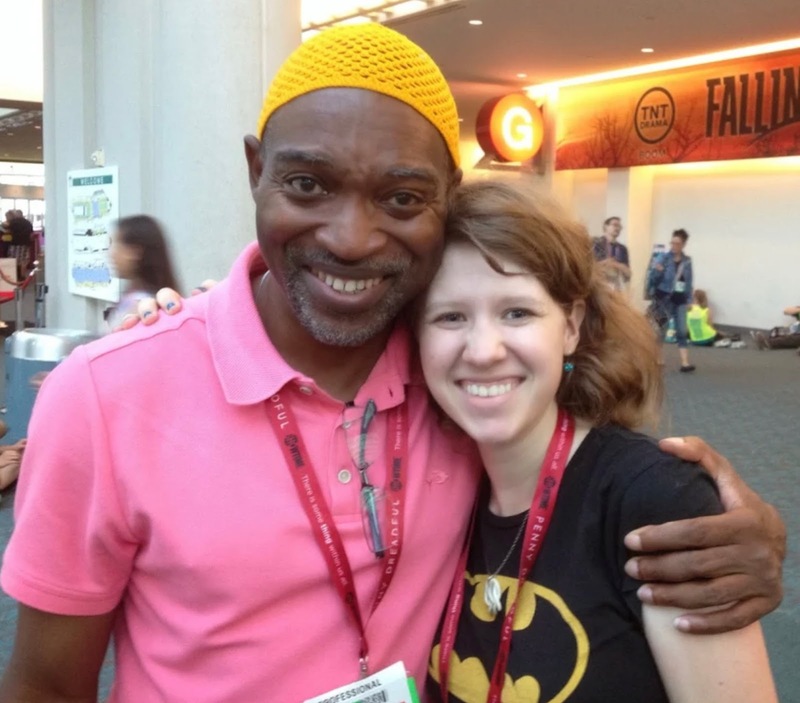 So I decided to just do A Very Special Batman™ sort of issue. First, I decided it would feature the Joker, because of course it would. 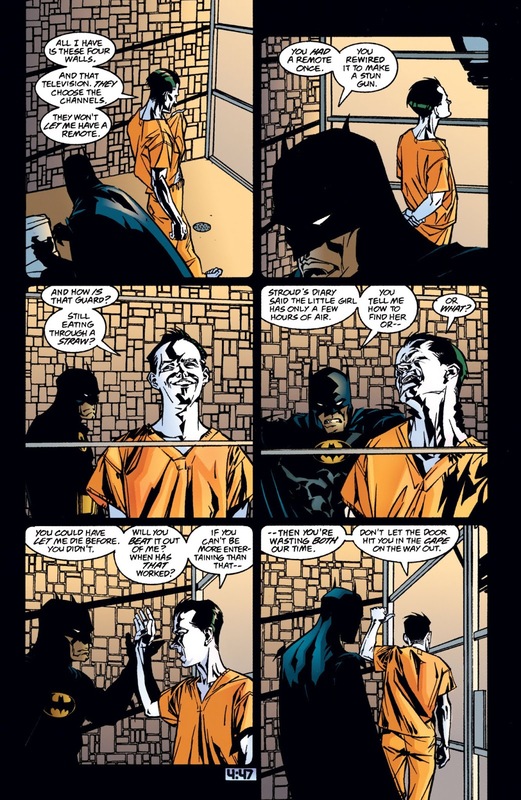 Chuck Dixon would write it, as he was the book's regular writer and one of the greatest Joker writers in the character's history. 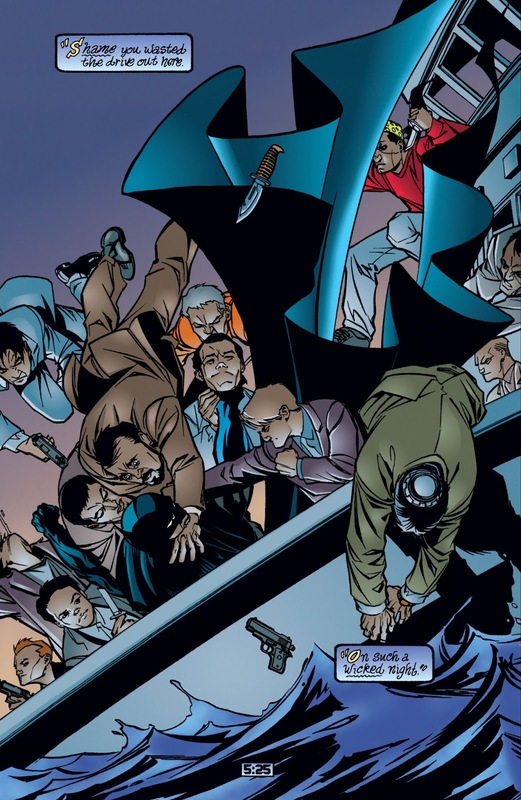 And I decided to get the impossibly brilliant Brian Stelfreeze to illustrate it, because he's impossibly brilliant and because it would be the first full-length comic book he'd illustrated in nearly a decade and that alone was special. I also decided to play to both those gentlemen's considerable strengths. So the story would go back and forth between two (and ultimately three) different timelines. 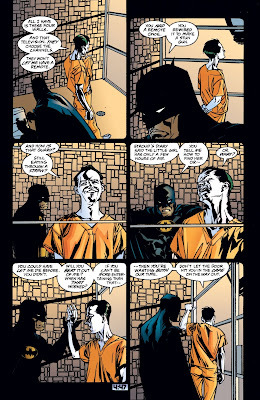 So on one page, we'd have six-panel-grids of the Batman simply talking to the Joker in his cell in Arkham Asylum, each trying to outwit the other. On the subsequent page, we'd have a full page splash of the Batman in action, facing impossible odds and, of course, ultimately succeeding. 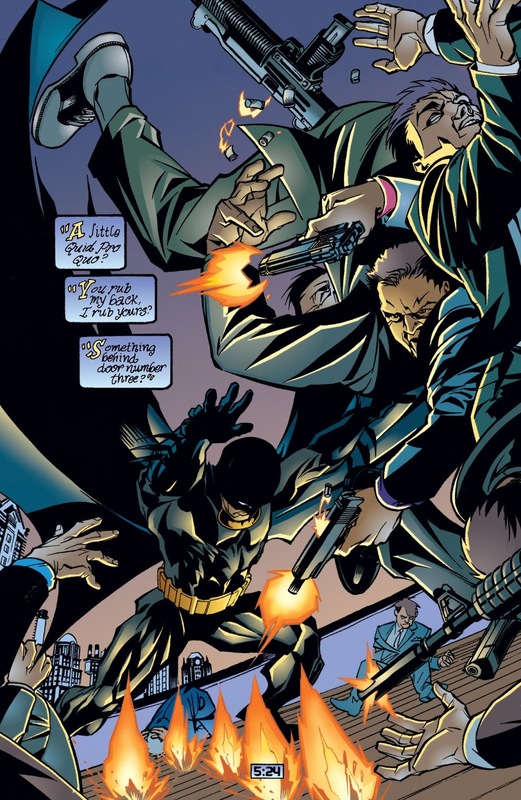 No one does clearer, more exciting action than Chuck Dixon or Brian Stelfreeze. And, although it's not what they get called upon to do nearly as much, no one does better incisive, emotionally compelling quiet scenes than Chuck Dixon or Brian Stelfreeze. We wouldn't worry about continuity—we made sure that if there were no direct allusions to ongoing storylines, there also wouldn't be anything which might contradict current continuity either. 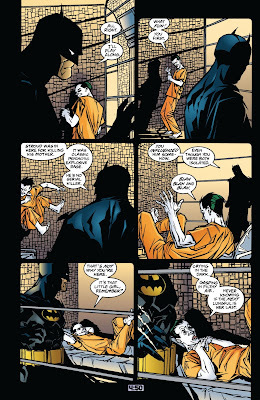 Basically, it should be able to fit in just about anywhere in the Batman's history. 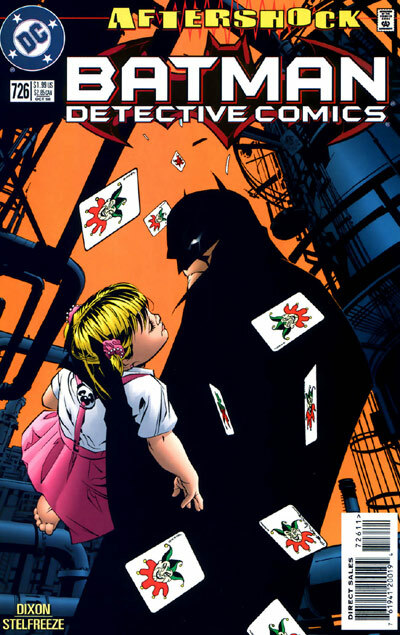 I also wanted a story which, if you were unfortunate enough to never read it, well, that sad fact would do absolutely nothing to ever detract from your understanding or enjoyment of any other Batman story. But if you had read it, every subsequent Batman story would be just the teeniest, tiniest bit different for you. Easy-peasy, right? And since that wasn't quite enough, I decided to force my brilliant and oh so accommodating creative team to jump through one more hoop: the kidnapping victim would be played by my own daughter, Kate, then all of three years old. And because those guys are those guys they did everything I could ever have hoped for and more. I guess it's not surprising that 20+ years later, it remains one of my favorite things to have ever worked on. That's been my favorite Chuck Dixon story since way back when. It just hits all the right notes. Cool to hear the story behind it. Oh, wow. 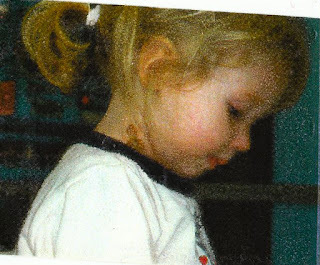 I didn't even know about this story - amazing work by everyone involved!